Almost-new 1 story in beautiful Tavola. 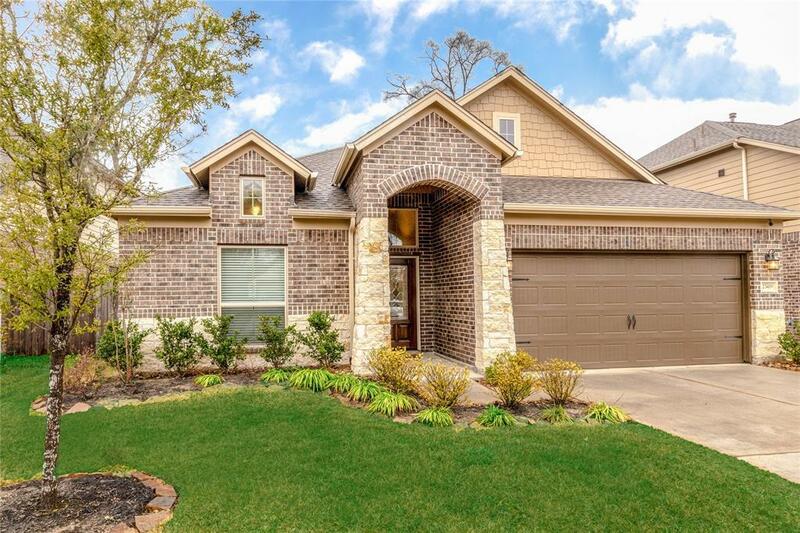 Upgraded stone + brick exterior provides lovely curb appeal. 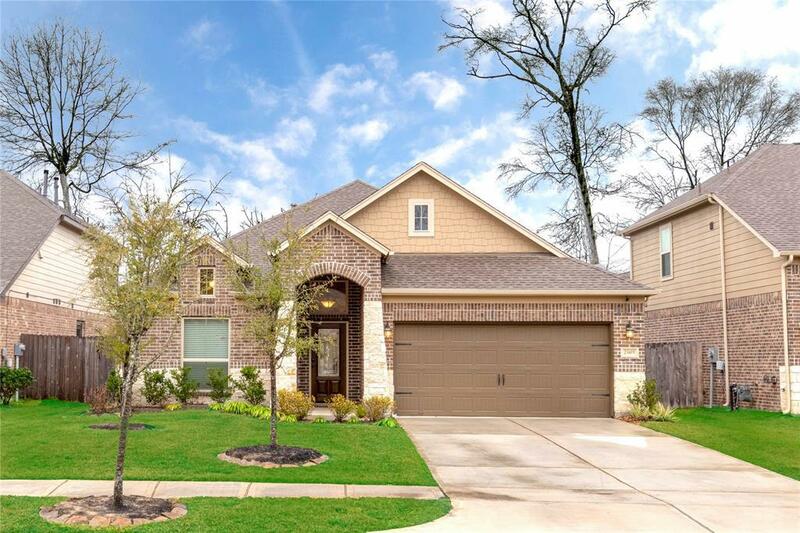 Entry opens to gleaming laminate wood floors, and a private study with French doors. Spacious dining room flows into the Butler's Pantry into the chef's dream Island Kitchen. GE Stainless steel appliances, Tons of counter space + storage; there is space for everyone to join in the fun in the kitchen! Open concept floor plan has the kitchen open to the oversize family room. 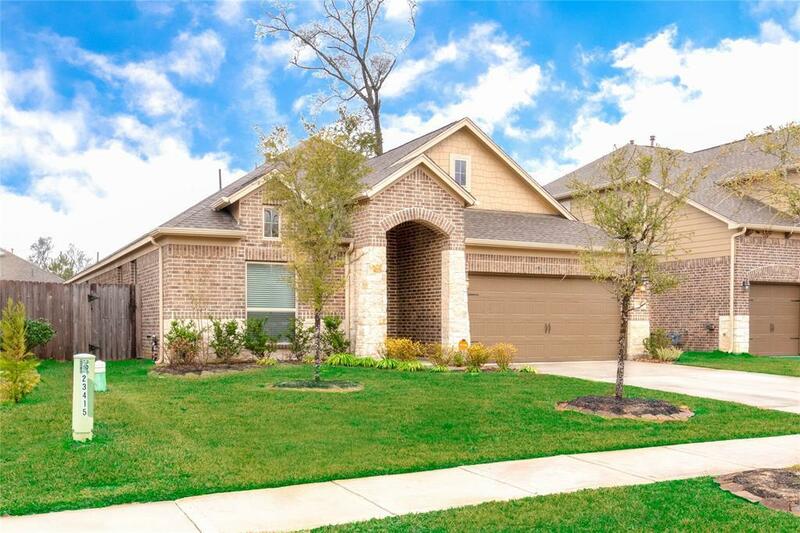 This home has wonderful family & entertaining space. Private master suite has room for large furniture and even space for a sitting area. Spa-like master bath also has tons of space, + seated vanity area. Huge master closet has his/her sides + space to easily organize and enjoy. 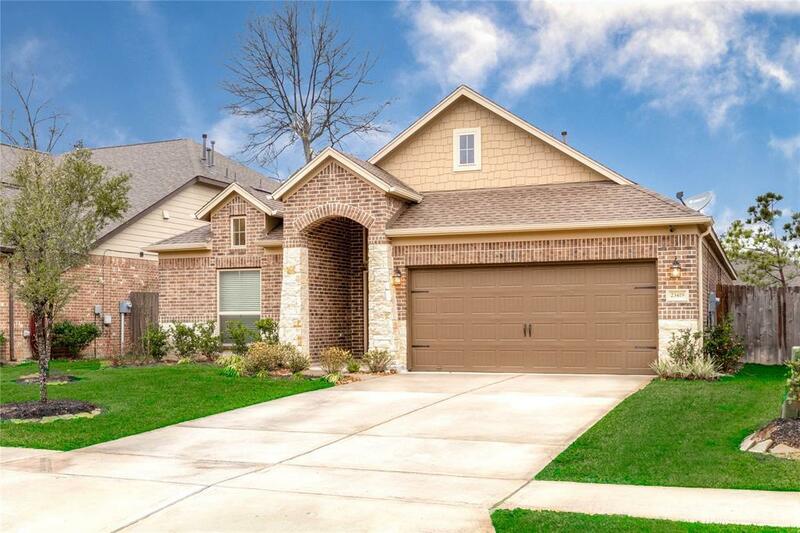 Split floor-plan, Secondary bedrooms enjoy walk-in closets, + full bath. Full sprinkler system, and covered patio complete our outdoor space.